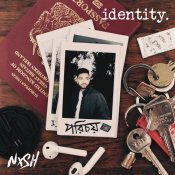 For those who are unaware Nish has finally released his long awaited brand new hit album “Identity” on all major leading digital platforms. 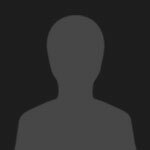 Check out one of the standout singles entitled “So Real” featuring H-Dhami! Support Nish and purchase his debut album “Identity” by clicking here!